Mix cheese cubes and salsa. Heat in a small sauce pan or microwave, stirring frequently, until cheese is melted. 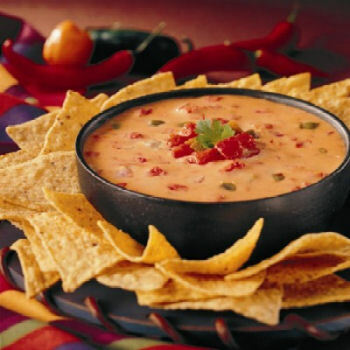 Serve with corn or flour tortilla chips.